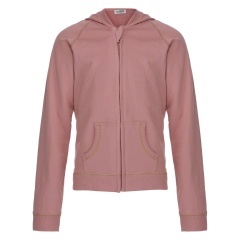 This pretty jacket is a perfect cold weather cover up for your girl. 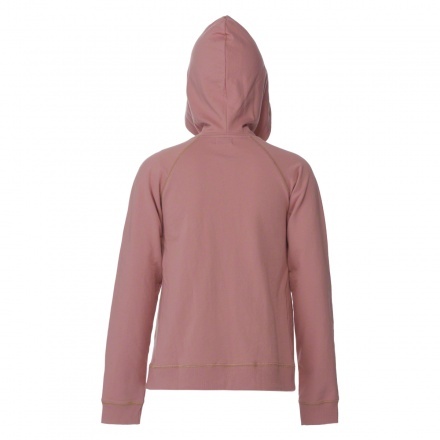 Comfortable and stylish, it features a zip through front, kangaroo pockets, a hoodie and long sleeves with ribbed hems. The lurex stitch detailing adds a hint of shimmer to this winter staple and gives it a stylish look.